We do get colorful leaves in the fall too … just not as many of them. Oh ya, and there’s a big rattlesnake sitting there too. 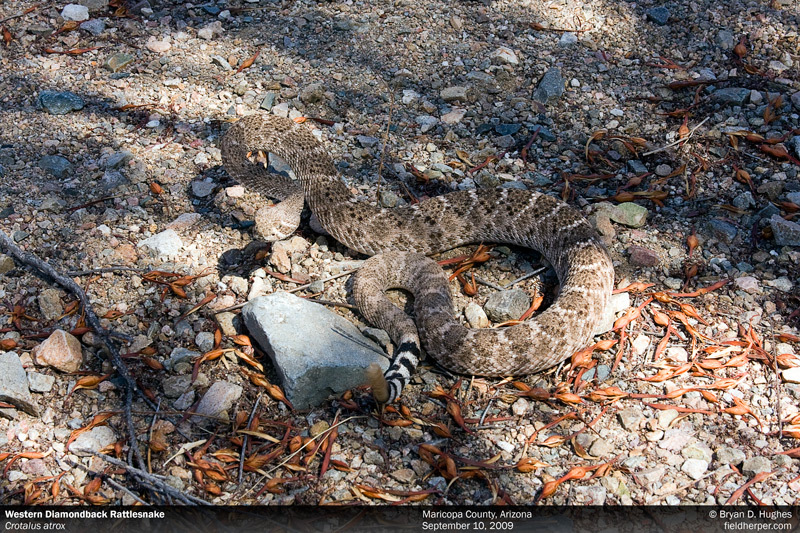 This entry was posted on Friday, October 7th, 2011 at 8:11 am	and is filed under Relocation & Rescue, Snakes. You can follow any responses to this entry through the RSS 2.0 feed. You can leave a response, or trackback from your own site.